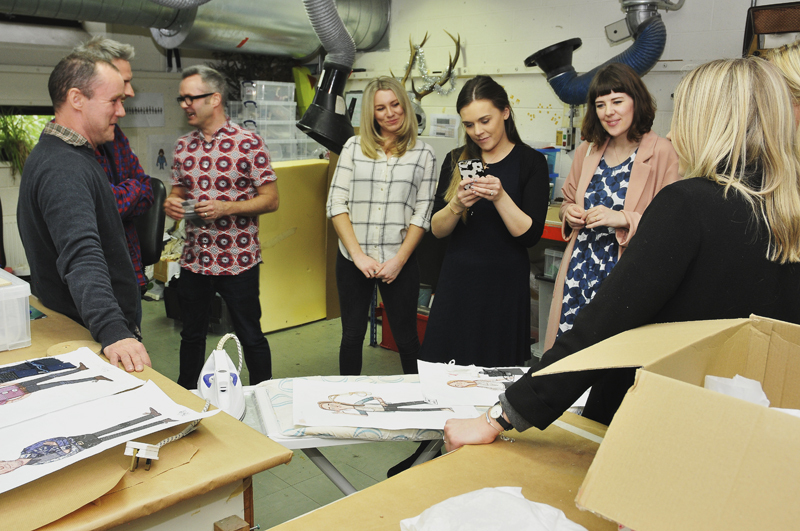 Tigerlilly Quinn: A day at Aardman and behind the scenes at the DFS ad! 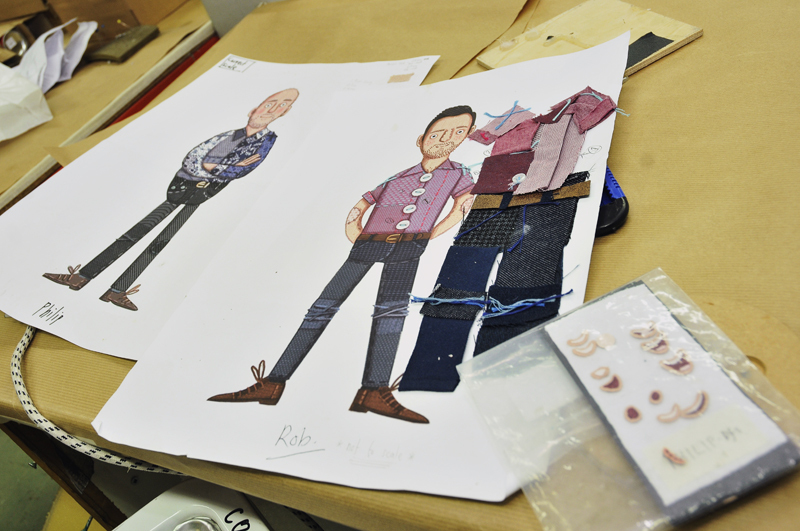 A day at Aardman and behind the scenes at the DFS ad! Aardman is a company that feels very nostalgic to me. I remember watching A Grand Day Out with my dad as a child and then later The Wrong Trousers and A Close Shave. Me my dad and my big brother all laughing along together and my dad making impersonations of Wallace for days. Moving to Bristol at 22 it was one of the subjects of topic whenever I mentioned the city and as it's a city I very much call home I feel proud of it as much as the other locals do. I'd never actually visited the studios however so when DFS got in touch and asked if I'd like to come along and see some behind the scenes of their latest ad I was really eager to join them. 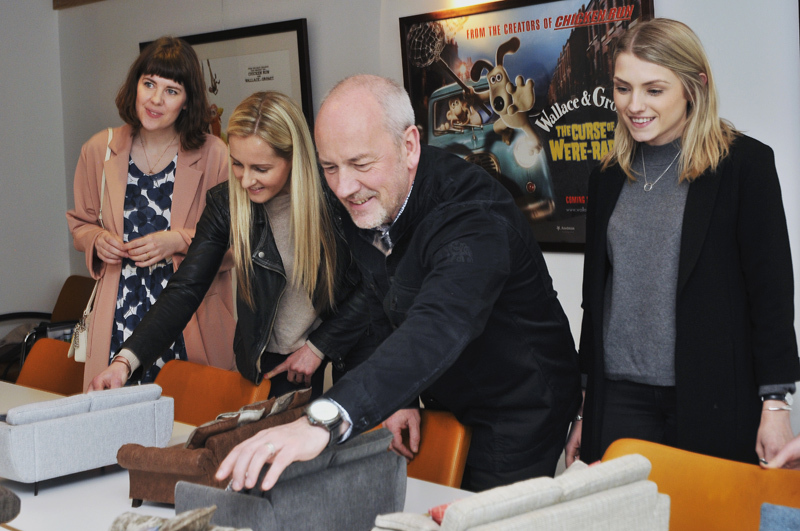 Aardman and DFS have teamed up to create a number of beautiful animations as their latest TV ads. You may have seen some of them already but we were shown around with the members from DFS that actually feature in the ad launching today. It was also the DFS designers first time of seeing the ad and also seeing the models of themselves that star in them! 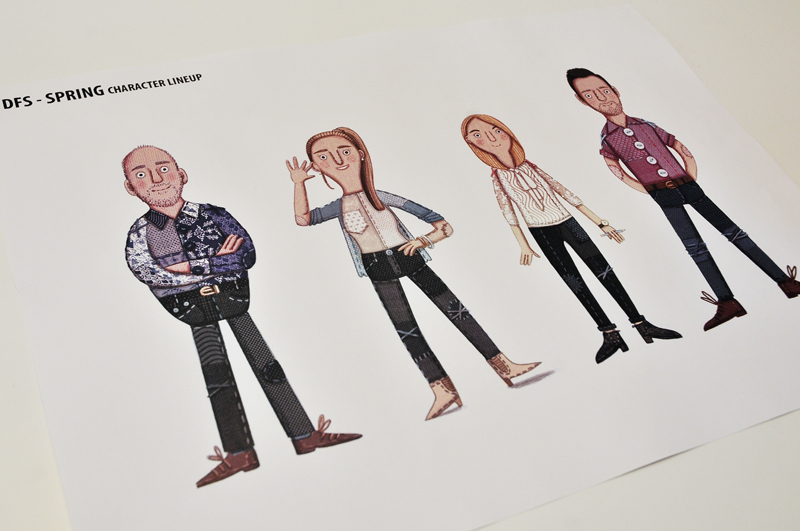 How amazing would it be to get an Aardman character of yourself?? This is a little 'on set' behind the scenes image. It was so interesting to hear about the process behind making these little animations and all the animations they make at Aardman. 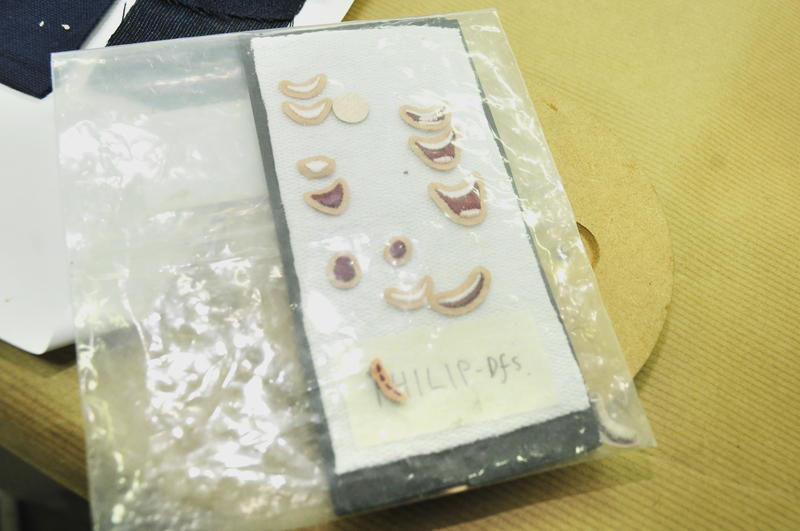 The below picture is from some of the mouths used to create the scenes where the characters are talking. That model is how all the characters start out! 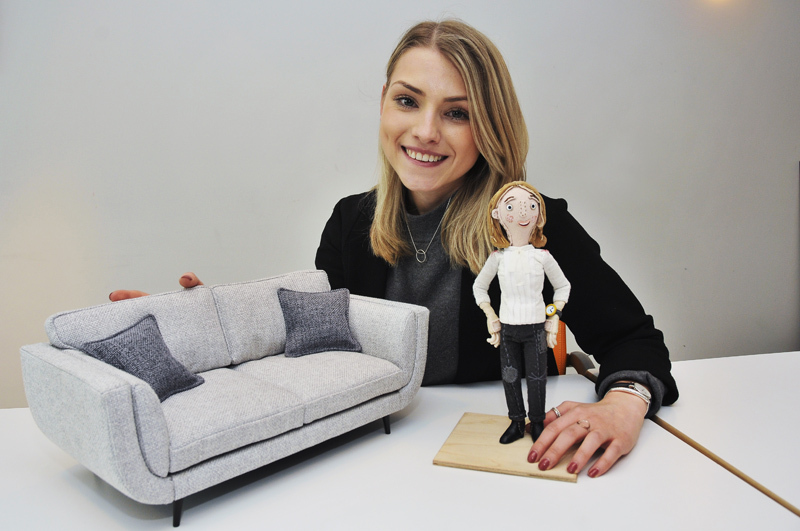 Aardman even created tiny little replicas of the DFS sofas, they literally copied every little detail that DFS use but in miniature. 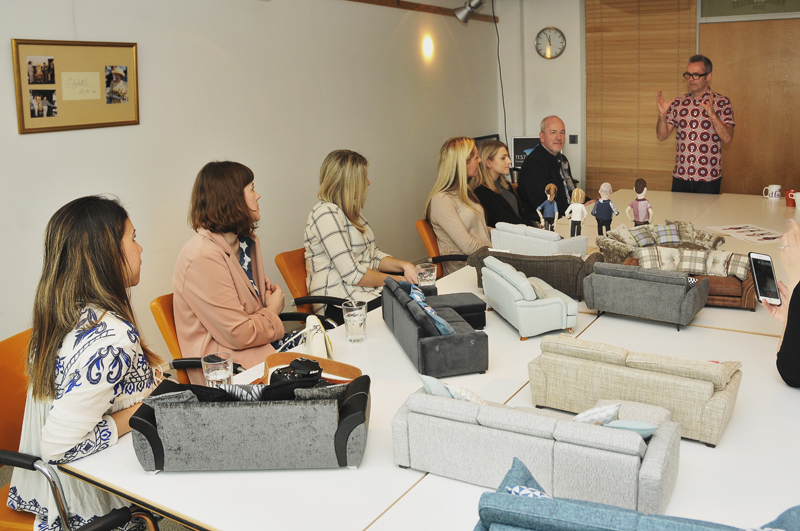 It was really interesting to hear how the real sofas are made and the handmade in the UK element of them. It actually made me realise how handmade and homegrown a company they are. 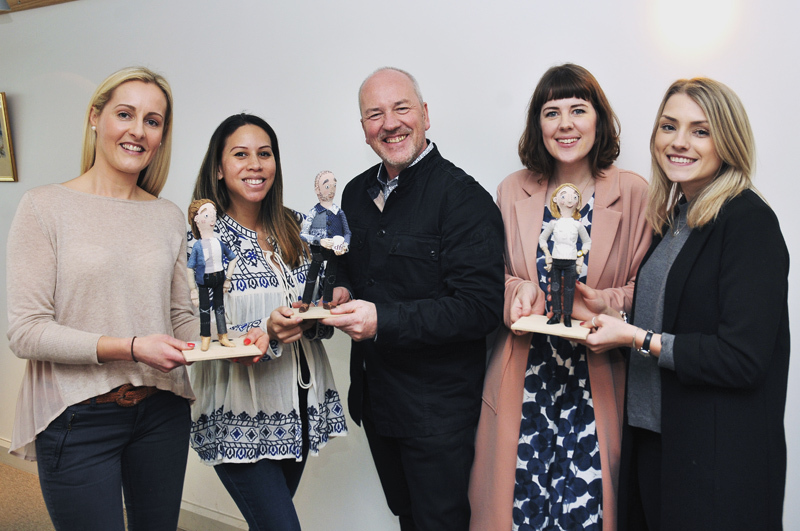 This is a picture of me and Donna from The London Mum with the three DFS designers who had themselves made by Aardman and feature in the ad. If you've not seen them so far they are filmed in a 'Creature Comfort' style where the voiceovers are not scripted and are just natural things that they said. I think it makes for a really lovely style and emphasis the home grown/home made ethos that DFS have. 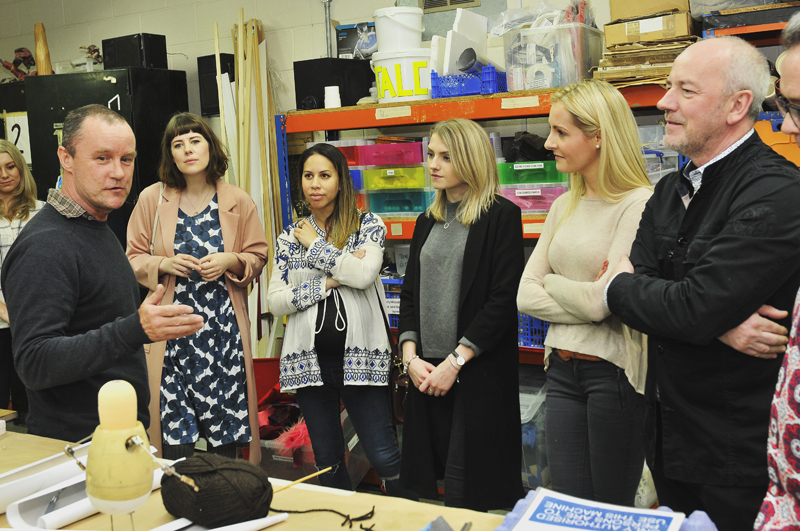 I loved hearing about how Aardman have someone who will go around Bristol sourcing different pieces of fabric for the clothes and how the mood boards are created. 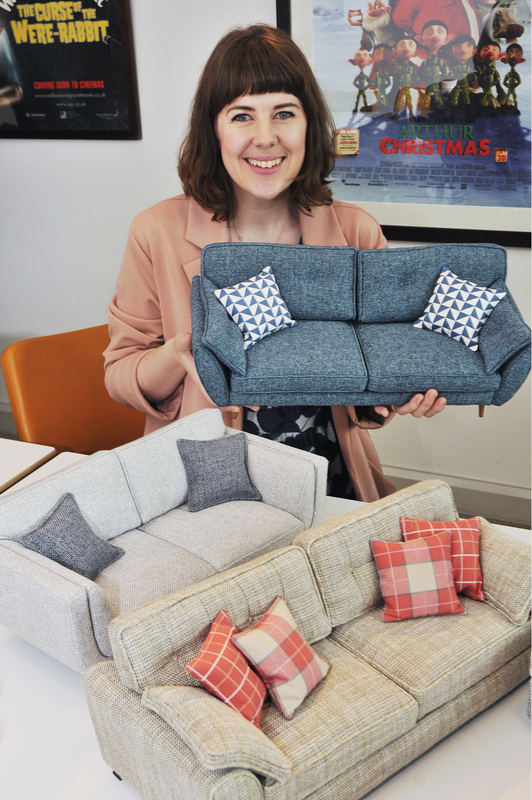 DFS make half of their sofas by hand in the UK so I felt like the process was sort of similar. You can tell just how passionate both companies are about their work and it makes for a really lovely collaboration. You can see their latest ad below!